Axikem Party: We have all your party needs under one roof. Balloons and Helium, Party decorations including themed decorations. Banners age decorations from 1 through to 100. Not forgetting we also stock an extensive range of costumes, wigs and a complete range of accessories. Of course we also have an extensive range of plates napkins cups table covers and cutlery. Everything you could possibly need to make your celebration a success. Axikem Cleaning: Established in 1985 Axikem has evolved as a stable and influential supplier of quality cleaning chemicals ,cleaning equipment, paper and hospitality products to many local and regional businesses. Selling quality products from leading brands such as Kimberly Clark, Oates, Sabco, Edco, Tailored Packaging, Advance Chemicals, Aimix Chemicals, and Diversey to name a few. Call into our store on Yambil Street we would love to see you. Axikem is your one stop shop for all your party needs. We are also specialists in all your cleaning and hospitality requirements. We have all your party needs under one roof. 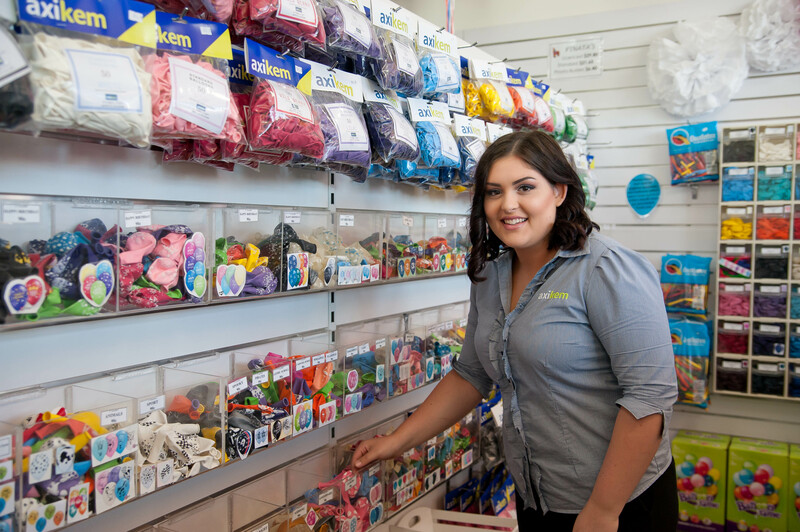 Balloons and Helium, Party decorations including themed decorations. Banners age decorations from 1 through to 100. Not forgetting we also stock an extensive range of costumes, wigs and a complete range of accessories. Of course we also have an extensive range of plates napkins cups table covers and cutlery. Everything you could possibly need to make your celebration a success. 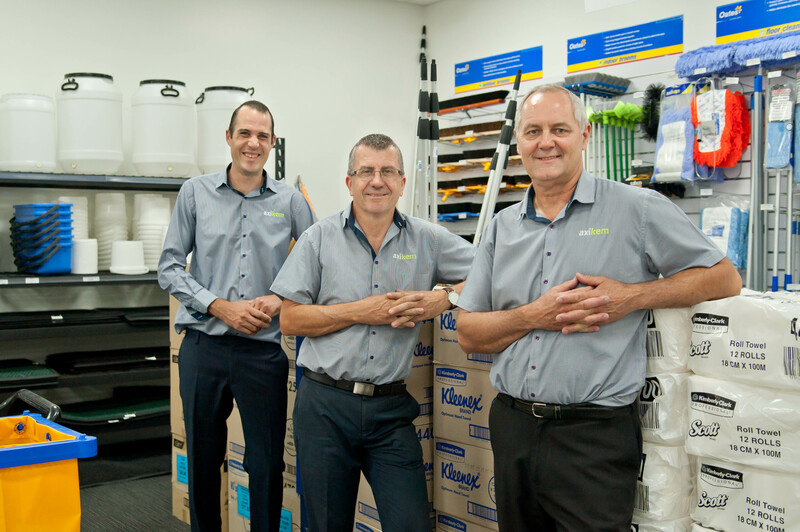 Established in 1985 Axikem has evolved as a stable and influential supplier of quality cleaning chemicals, cleaning equipment, paper and hospitality products to many local and regional businesses. 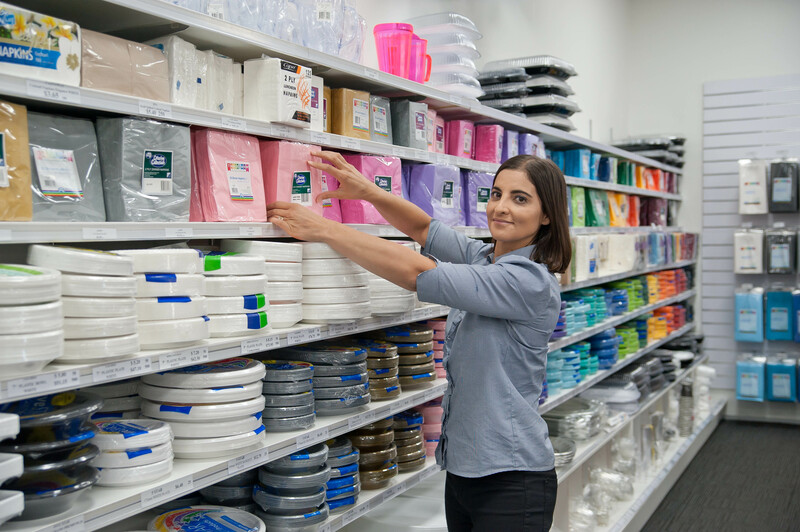 Selling quality products from leading brands such as Kimberly Clark, Oates, Sabco, Edco, Tailored Packaging, Advance Chemicals, Aimix Chemicals, and Diversey to name a few. Call into our store on Yambil Street we would love to see you.